Let’s face it, a digital call-to-action is needed if you want your audience to take the next step. Traditional content can certainly have a call-to-action (and often does). However, a digital call-to-action is arguably the most important factor when it comes to your online messaging. Your social media posts, online content, and digital forms must see some action to be successful. 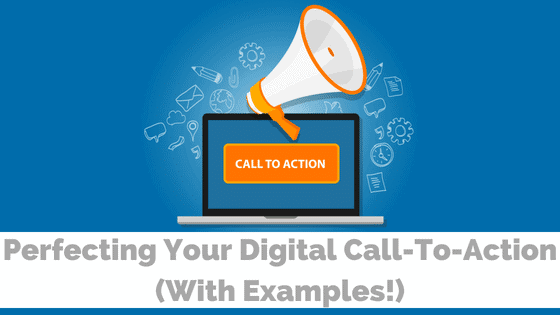 Here are several examples to perfect your call-to-action copy. In an effort to bring more sanity to 2016, I’ve been unsubscribing from newsletters like a son-of-a-gun. I’m an information hoarder, so if I think something has incredible value I’ll give it a whirl (hence the mass exodus from my inbox at the end of every year). Sometimes, though, I’m so turned off by sucky sign-up forms that I don’t care HOW good the offer seems, I just won’t do it. I can’t comprehend why I need to give you 56 pieces of information for one ding dang eBook, newsletter, or webinar. To uncover your sign-up form suckiness factor, I’ve got some examples that show how you might be losing out on conversions with your less-than-stellar opt-in forms. 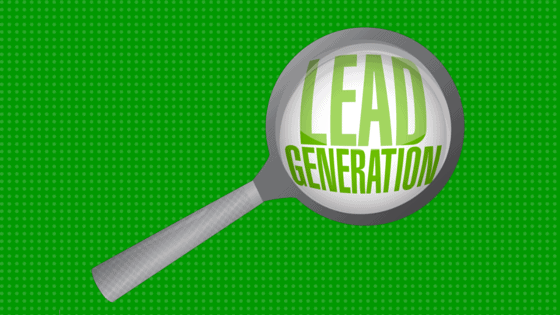 Most marketers and business owners already realize the necessity of lead generation for their company’s success. However, they should also understand the importance of another critical component of their sales funnels: lead conversion. The steps that it takes to convert leads into customers may seem arduous to some. But, in order to thrive and survive, your business needs clients. Your business may have no trouble acquiring leads. 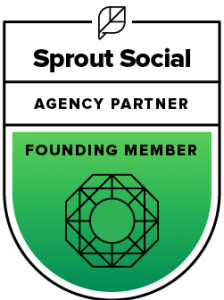 But what if there is something “broken” in your lead nurturing process which keeps those leads from moving through the funnel? 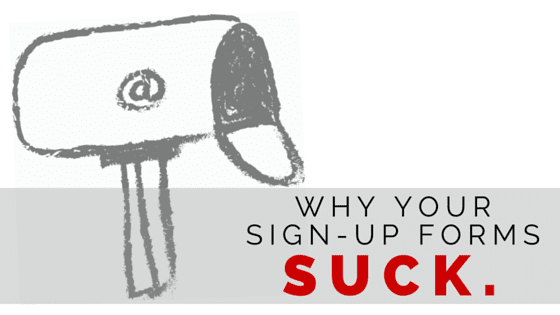 You may be asking yourself, “Why am I unable to convert leads into customers”? A little background on the lead conversion process may help answer that question. 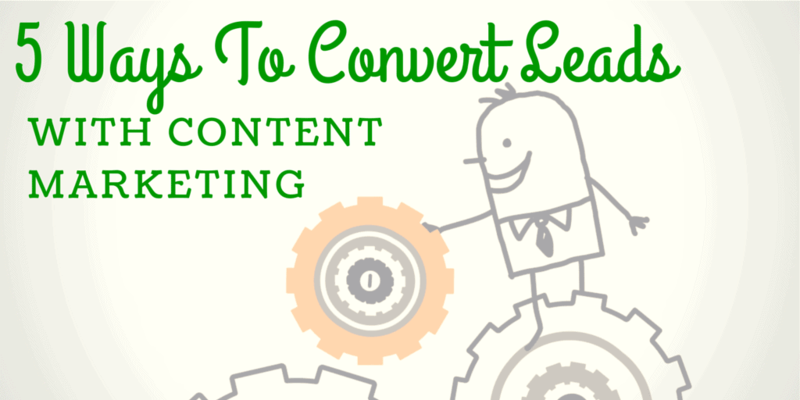 Can you convert leads with content marketing? Um, YEAH! Isn’t that what using content marketing is all about? You don’t have to take my word for it. Let the experts at Demand Metric sway you: “Content marketing generates 3 times as many leads as traditional outbound marketing, but costs 62% less.” Leads? For less? Now you’re speaking my language. Who doesn’t love a loyal community? Online or offline, they make your business bustle. And being that community is the 2nd ‘C’ in the 5 Cs of Social Media, it’s super important to the fundamental success of your online marketing. Lucky for you last week’s Ready, Set, Podcast episodes cover both community, and how to capture a community worth having. Let’s go!